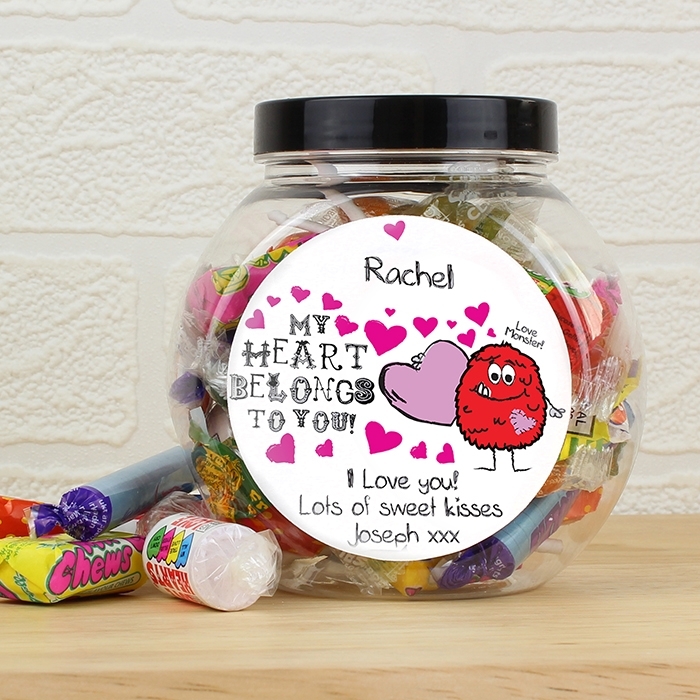 We all know she loves sweeties so this Personalised Love Monster Sweets Jar will make her day. A plastic jar that’s jammed packed with Swizzels Matlow sweets, and comes with a label you can personalise. 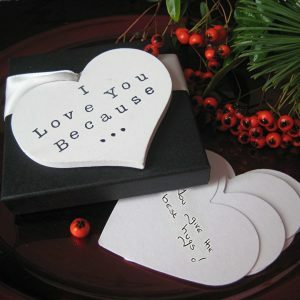 Any name, and any 3 lines of message will be printed, making this jar an ideal gift for any occasion, or a just because gift. Please note, ‘My Heart Belongs to You’ and ‘Love Monster’ is fixed text. With love heart sweets and lollipops she’ll be spoilt for choice, and once the contents have gone (because we all know they won’t last long!) she can re-fill the jar with her own selection and favourites! 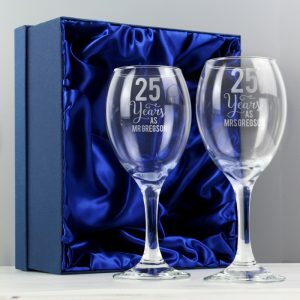 A personalised gift idea that’s great for Birthdays, Valentines day or at Christmas for her. 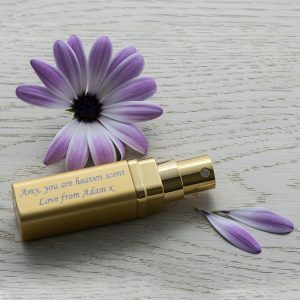 It maybe small, but it’s packed with love and will go down a treat!